mdearden@hdnavalue.com Maureen Dearden is a founding member of Hollingshead, Dearden & Associates LLC. Her expertise is business valuation. Prior to joining HD&A, she worked as a senior valuation consultant for a national valuation firm from 1999 to 2014. She has over 19 years experience working for both tax payers and for the Internal Revenue Service. Several reports prepared by Ms. Dearden have been submitted as expert testimony including Becker Holdings, and US vs. Moore. In addition, she has completed reviews and critiques, and has assisted with trial preparation. Ms. Dearden has been actively engaged in the appraisal profession since 1999, and has worked in corporate finance since 1983. She specializes in the valuation of equity interests in closely-held entities involving controlling and minority interests for estate tax, estate planning, incentive stock option plans, ESOPs, litigation support, divorce, dissolution, corporate planning, merger/acquisition, sale/purchase, fairness opinions, purchase price allocation, charitable donations, intangible assets, contingent liabilities, and other purposes. In addition, Ms. Dearden has valued various interests in General and Limited Partnerships, and Limited Liability Companies; undivided interests of real property; debentures and promissory notes; conducted voting versus non-voting stock discount studies; and opined on reasonable compensation. Appraisal engagements completed by Ms. Dearden fall into numerous industry categories and market sectors including, but not limited to wireless telecommunications, ice resurfacers, auto dealerships, emergency transportation, sand blasting, metal foundries and fabricators, live stock production and processing, residential and commercial construction, construction materials, fuel oil, chemical manufacturing, aerospace hardware distribution, trucking, printing, optics, Internet, antique auto and aircraft parts, electronic transaction processing, grocery, fuel oil, injection molding, medical device manufacturers, industrial coatings, mortgage lenders, education, apparel, machining, various manufacturing, wholesale food distribution, restaurants, food production, insurance and many other industries. She has prepared appraisal critiques and reviews, and prepared valuation reports that have been submitted as expert testimony. 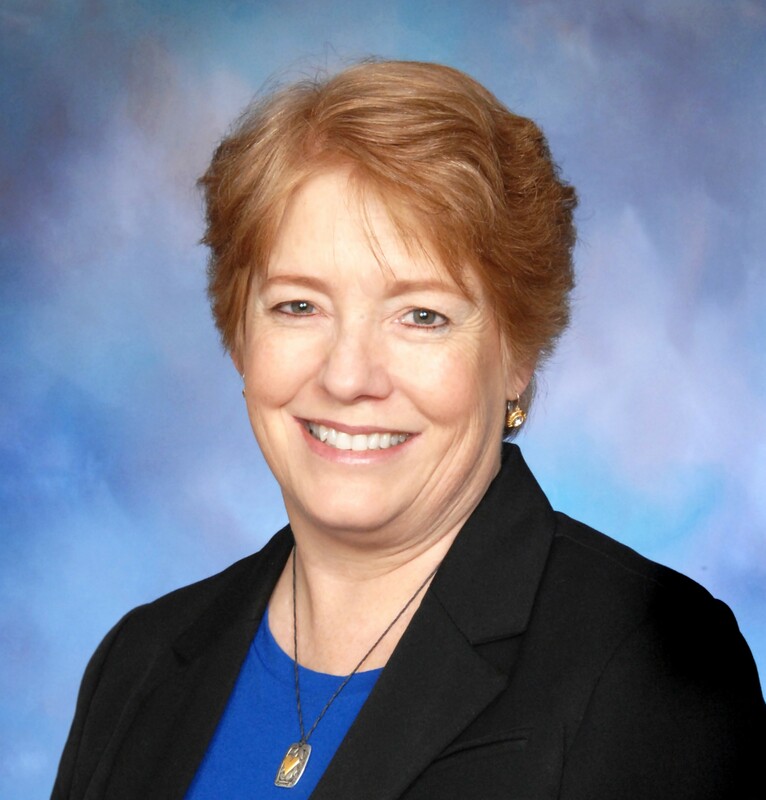 Ms. Dearden is an Accredited Senior Appraiser of the American Society of Appraisers designated in business valuations and intangible properties with the ASA designation. Maureen earned an MBA with an emphasis in finance from the University of Southern California’s Marshall School of Business in Los Angeles, California (1987). In addition, Ms. Dearden attended the California State University at Long Beach, and has a B.S. in Business Administration with dual concentrations in Finance and Accounting (1983). Maureen has been active in Forever in Our Hearts at Cedars-Sinai Medical Center since 2003. This group provides support to bereaved parents who have lost an infant in the neo natal intensive care unit. She is also a member of the Professional Advisory Council at Torrance Memorial Medical Center, and is a member of the South Bay Estate Planning Council.